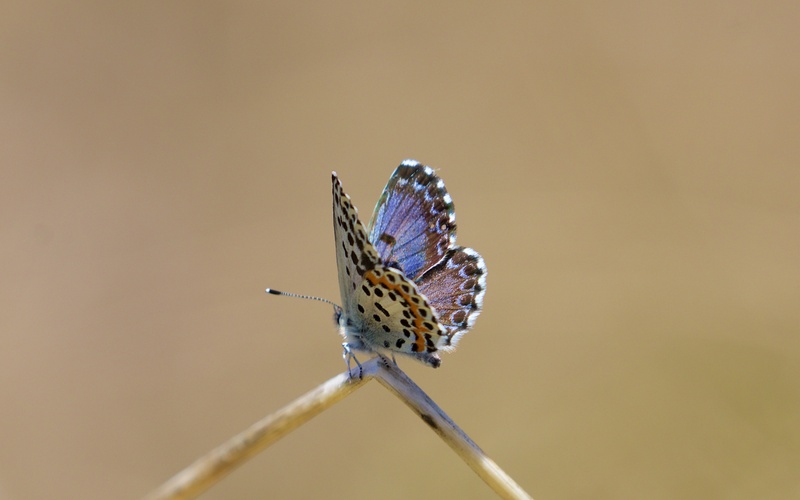 Two species of blue butterfly (the Lycaenid family) are now out, both flying low in patches of rough grassland between Virpazar and Rijeka Crnojevića. 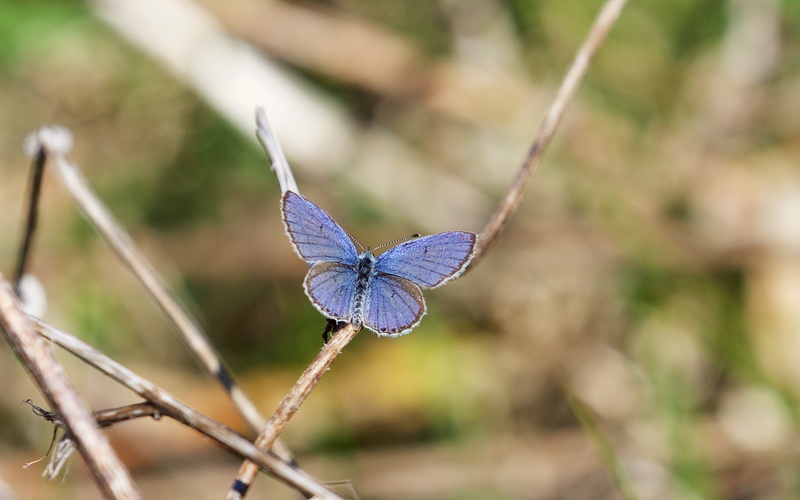 One is the chequered blue (Scolitantides orion) and the other the short-tailed blue (Cupido argiades). 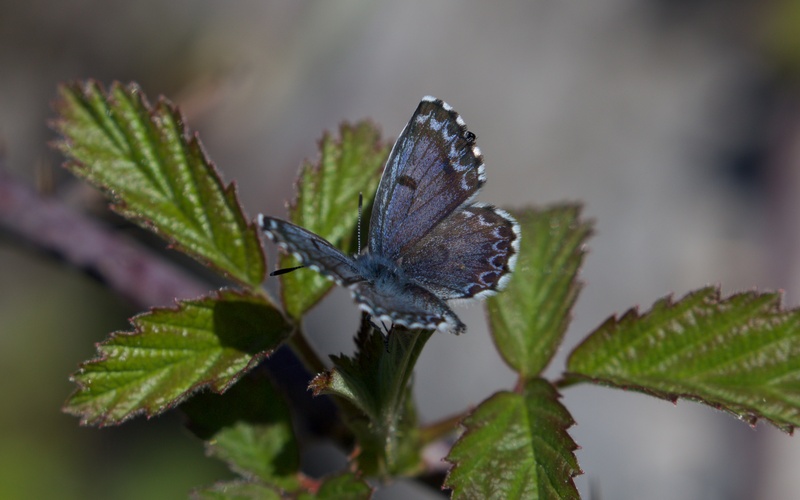 The first is quite different from most blues with its lovely dark shades and heavy marking and the second, half the size and bright blue, has the eponymous short tails on the bottom end of the wings. Holly blue (Celastrina argiolus), which was out in March is much less obvious now. 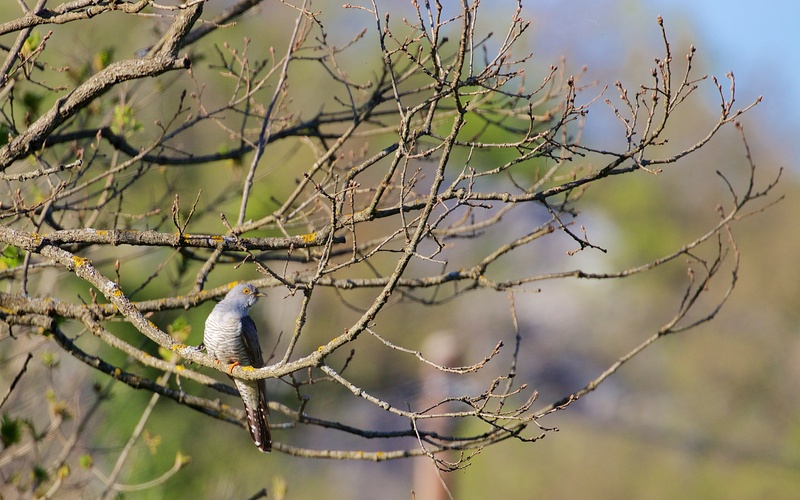 I heard the first cuckoo on the 13th April near Orjen mountain and I saw one in the village of Komarno near the church, sitting quietly watching for potential hosts. 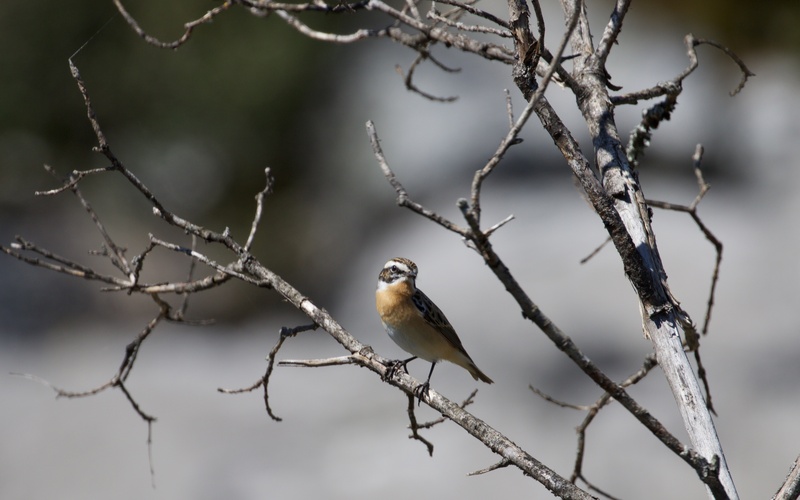 Also arrived, a whinchat; it was singing a quiet song almost to itself and was quite approachable. 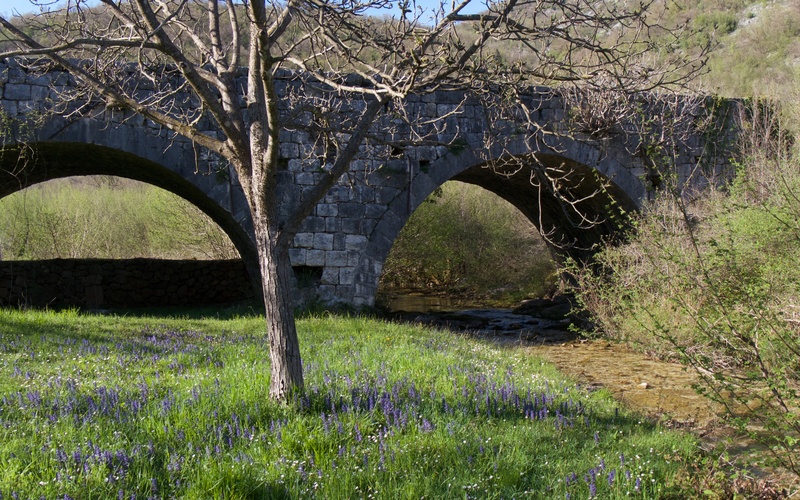 I have watched a pair of grey wagtails at an old double-arched bridge, where a small stream runs under one of the arches. 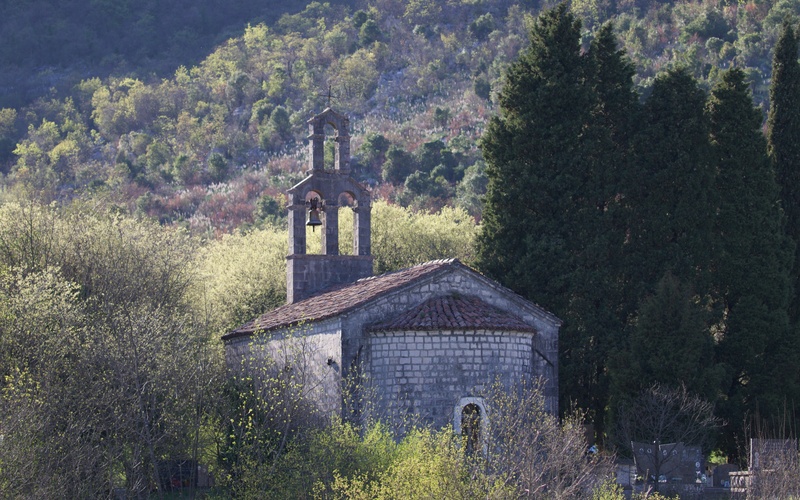 This is one of many pairs in the waters that run into Lake Skadar; the limestone crevices provide excellent nest sites. When I walk down to the stream, frogs of all sizes always plop into the water and dash for cover. 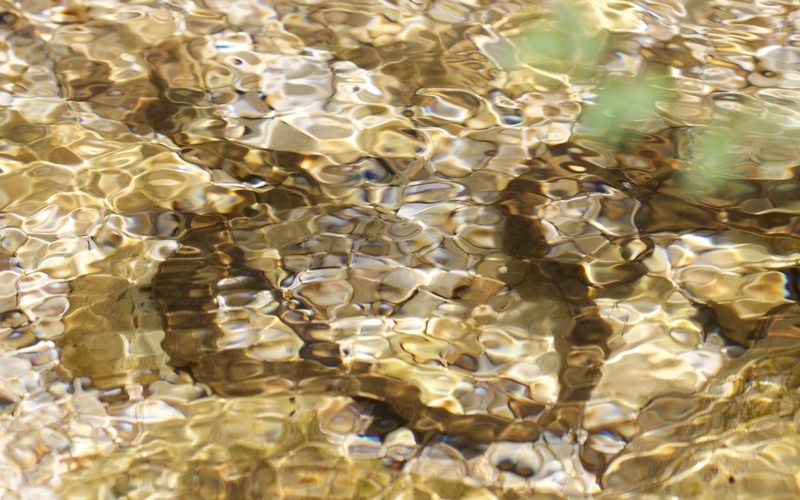 Yesterday, I disturbed a dice snake (Natrix tessellata) warming itself at the base of the central pillar; the snake slid quickly into the cold water and stayed motionless in mid-stream for minutes. I hoped it would come up to breathe but no luck and eventually it slid to the edge and disappeared under a tangle of tree roots. A large fish, most probably a trout, dashed by as did other smaller fish. Old bridge over a stream and a dice snake hiding underwater. 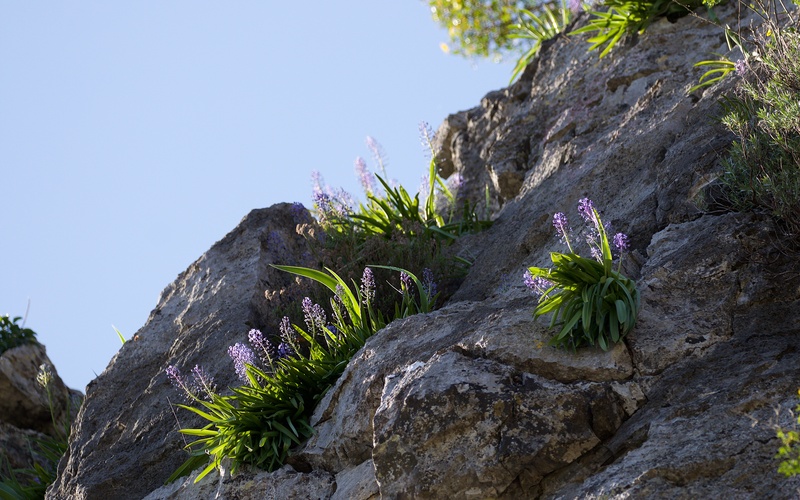 Above Rijeka Crnojevića near a faded hotel, the cliff ledges are adorned with Scilla litardierei and some clumps of Iris now in bud. I am unsure if the Scilla is natural or not but it is a spectacular show on the cliff ledges. Scilla litardierei on the cliffs above Rijeka Crnojevića. 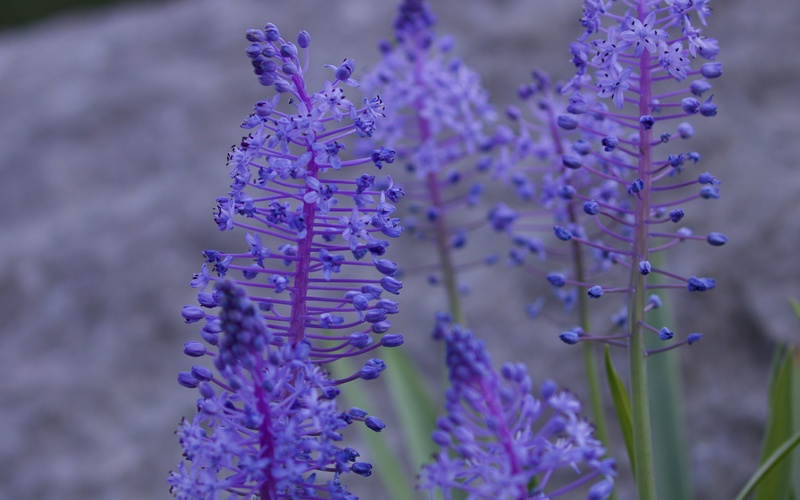 Scilla litardierei is, unsurprisingly, a popular garden plant. 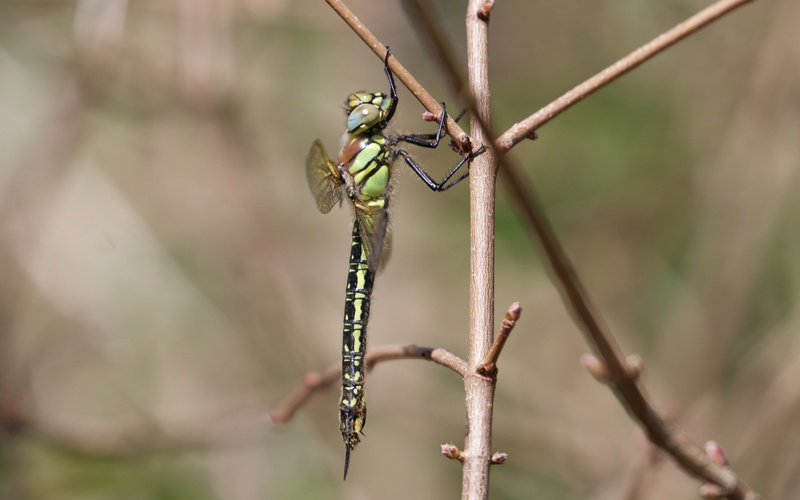 The first dragonflies and damselflies were out yesterday. The dragonfly looked as though it had just emerged and getting going since it was slow to move. 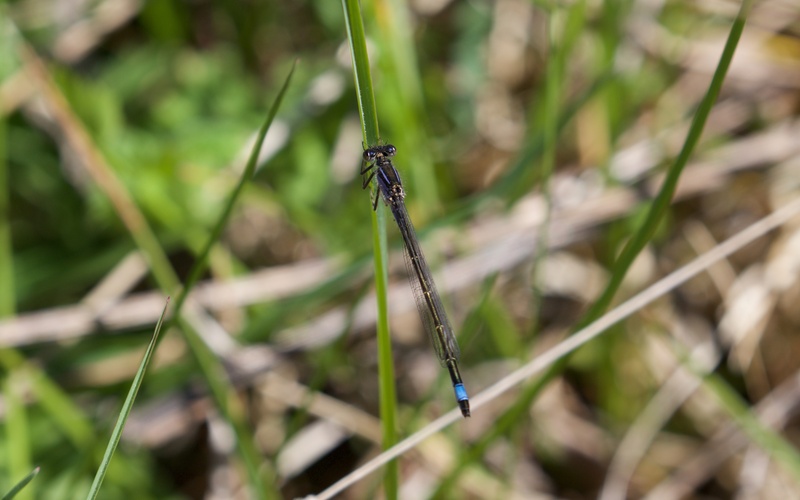 The blue damselfly species has hatched in many places and stutter around in the long grass. I reckon the hobbies and red-footed falcons should be here soon since this is their main prey in the Spring. Dragonfly and blue damselfly species. Driving home and the spring light in the late afternoon is quite beautiful; the almond blossom is out and smells intoxicating. The warmth of the past few days and the absence of the cold wind is bursting the world here into life. 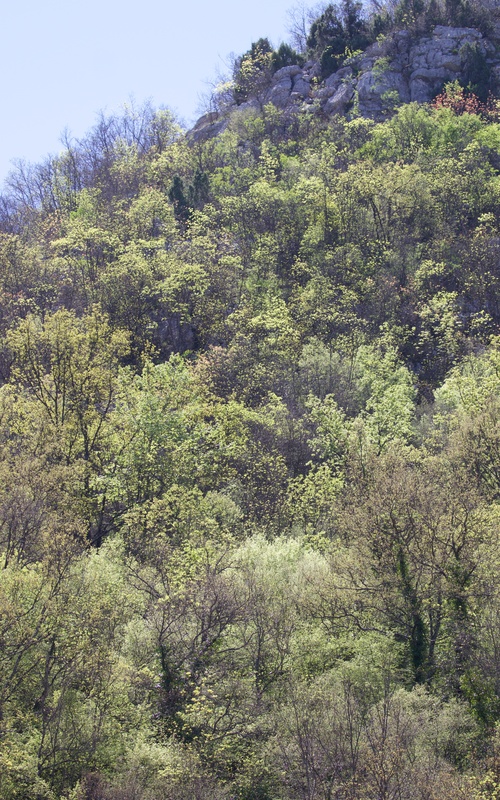 The hills above Komarno in late afternoon light. The small church in Komarno. Thank you for another blast of spring! These are going to make such excellent entries for your book Steve. The heading photo’s are all quite stunning and your blogs are coming out thick and fast. It is so apparent that you are having fun, and walking miles. Can you include some kind of map in a future blog so that I can get a better sense of place? Great stuff. Thanks for the kind words. A map you say…OK will work on it. I am really enjoying reading your posts, and feasting my eyes on the photo’s. You have a really engaging writing style. I can hear your voice, and mentally also hear your chuckles and expletives as these elusive birds, mammals and butterflies evade that perfect shot. Ben is also really enjoying these blogs – he put me onto them! He suspects that you are making up the place names and enjoying doing so! I am simply wondering how you will narrate them in your audio edition! Great stuff, please keep it coming – especially sharing how you hear a symphonic background as you walk! Great insights and wholly enjoyable conservation / historical / political asides. Looking forward to the future postings – maps and all! Sorry to be picky! !